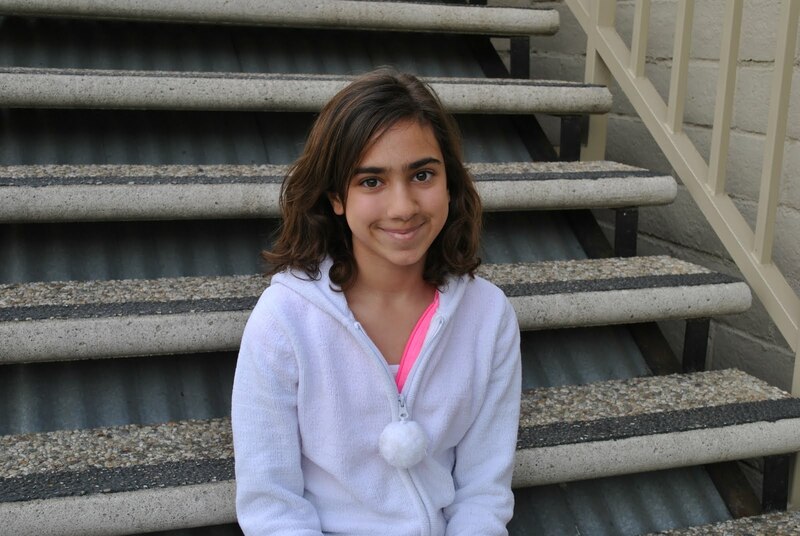 Fifth grade honor roll student Sahar Khashayar has been a Fairmont student since second grade. Her sister, Parisa, also attends Edgewood in Mrs. Brown’s first grade class. Sahar’s favorite subjects are math and science but she also enjoys English—especially literature and writing. 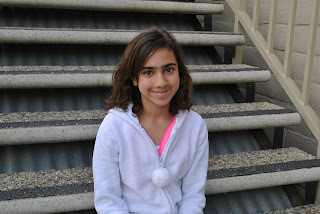 In fact, she hopes to one day become both a published author and an astrophysicist! In addition to maintaining Director’s Honor Roll-worthy grades and contributing to her school community through ASB, she enjoys playing the piano and violin, playing soccer, and participating on a swim team. “As her teacher, I can attest to her drive, her ambition, and her academic talent. Sahar is a wonderful student, one that I am proud to teach. Observing her these past several months I can attest to the fact that when she has her mind set on a goal she will achieve it,” says Mr. Williamson.